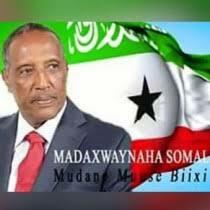 - The Ethiopia government has appointed a new consul to Somaliland capital Hargeisa. 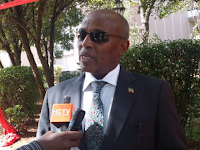 Even though the news was not official, reports confirm that the new consul will be Mr.Shamsudin Ahmed Roble who once served as Ethiopia's ambassador to Djibouti and Kenya. The new envoy replaces the former ambassador Mr.Berehe Tesfaye who had been the resident diplomat in Hargeisa for more than a decade. 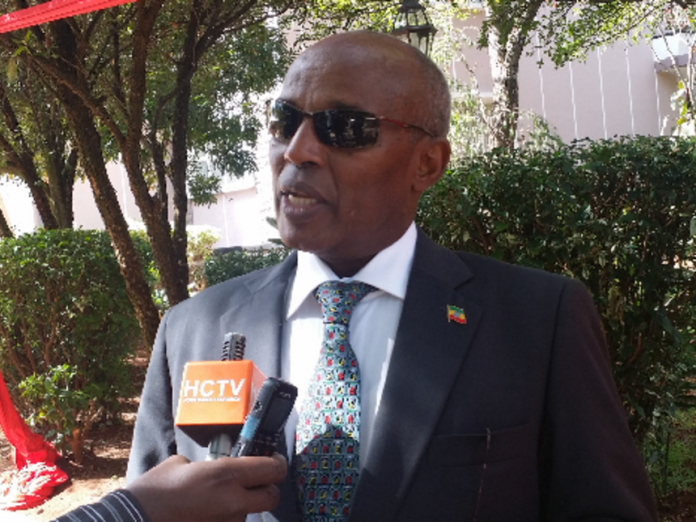 According to the Ethiopians Mr.Shamsudin has been based in Addis Ababa following Ethiopia's government move to recall dozen of diplomats across the globe. Somaliland and Ethiopia share a cordial relationship since it regained her independence from Somalia it has striven to cultivate a culture of good rapport with neighboring countries.